Betsayda Machado is the voice of Venezuela. 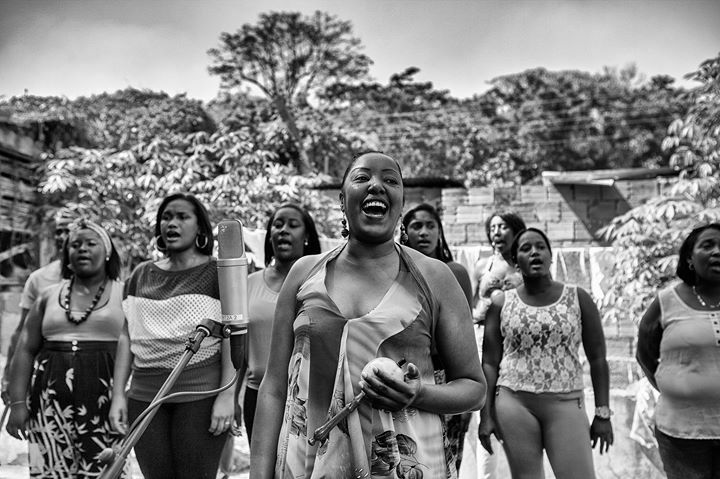 Raised in the small village of El Clavo in the region of Barlovento, her recent rural recordings with lifelong friends Parranda El Clavo brought new attention to Venezuelan Afro-Soul genre: ‘Tambor’. A spirit-shaking percussion and voice fiesta, said to make dancers float.